Sign up for our newsletter to stay up-to-date with the latest in digestive health in Europe and around the world. Get information on our online content and services, most of them free of charge, and don’t miss any deadlines. 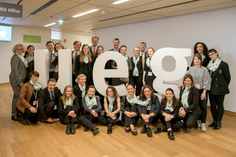 The House of European Gastroenterology (HEG) is UEG's home and offers a meeting point and communication hub to the European gastroenterological community. 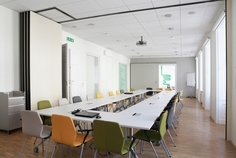 The HEG is situated in the heart of Vienna, near the city hall in a 19th century building. Its unique charm is its combination of typically Viennese historic feel with a state-of-the-art modern adaption and interior design providing UEG with space for office facilities for the UEG Secretariat and ample meeting rooms of nearly 400 square metres. UEG offers the opportunity for its member societies to use our House of European Gastroenterology for business meetings as well as for educational activities. 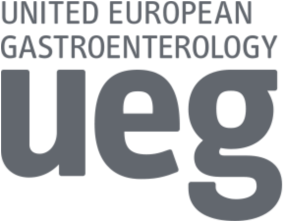 UEG acts as an umbrella organisation for our Ordinary and National Member Societies in Europe and the Mediterranean Area. We are your first contact for the UEG. We help with information on any aspect of your work, from education to EU affairs. Check, search and filter upcoming GI events or sign in to myUEG to add your own meeting to our calendar. 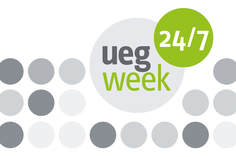 Take the latest science home: UEG Week 24/7 features all recorded lectures from the UEG Week in Vienna. acceptance of the User Agreement, the General Terms and Conditions and the Data Protection Statement. Wickenburgg. 1, 1080 Vienna, Austria.